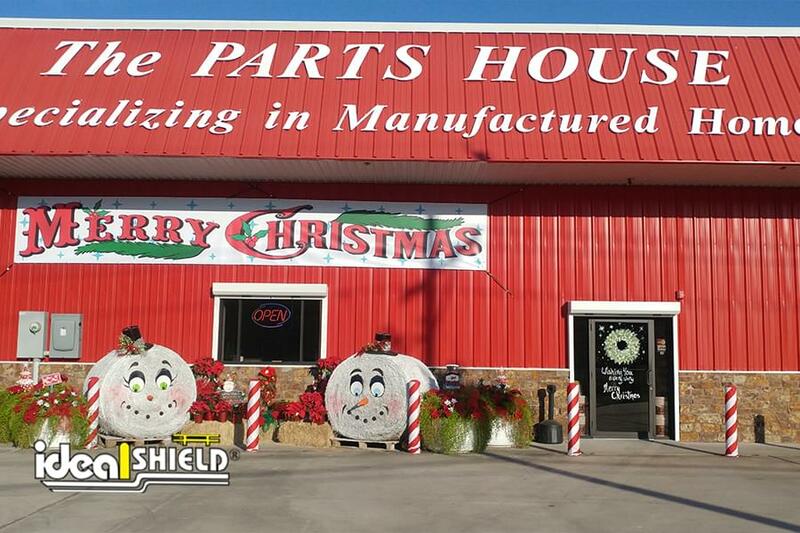 Looking to decorate your business for the holiday season while also saving some money? We have the perfect holiday gift for you! 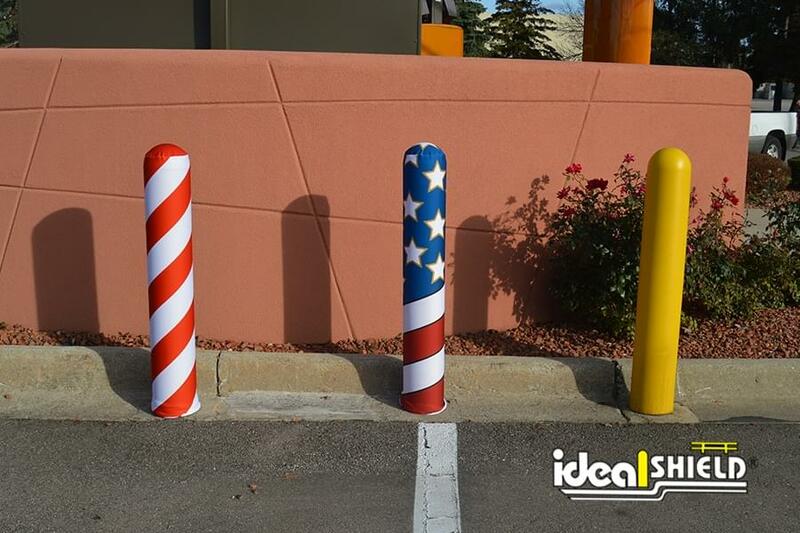 We’re now offering our promotional AdShield holiday fabric bollard covers in a special holiday 4-pack so you can deck the halls in the winter with our Candy Cane covers and show off your patriotism during the summer with our Stars and Stripes American flag design. It’s the perfect holiday product and the perfect storm of a deal for businesses who are looking to attract more visitors without going overboard with their decorations or their holiday spending. 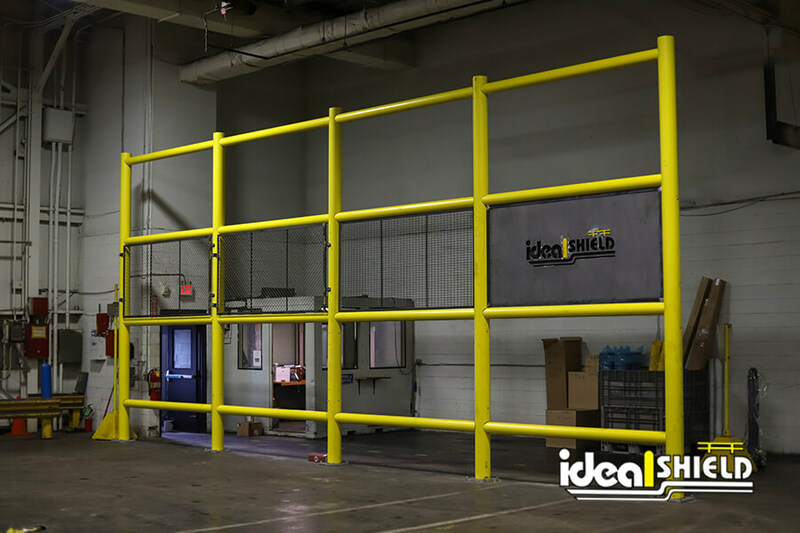 Contact our experienced sales team today to ask more about the special pricing for the holiday fabric bollard cover package, as well as our diverse array of plastic bollard covers that pair perfectly with the AdShields. It’ll be sure to make your business standout and become the talk of the town during the holidays!